Learn how to draw realistic trees with the following step by step drawing tutorial. 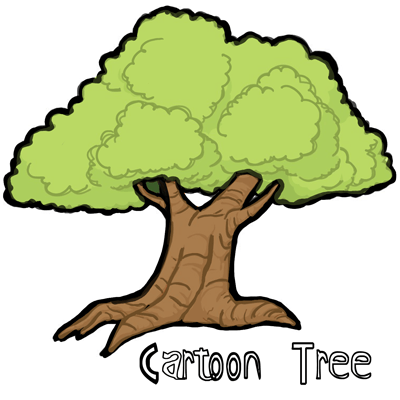 Do you want to learn how to draw a cartoon-style tree? 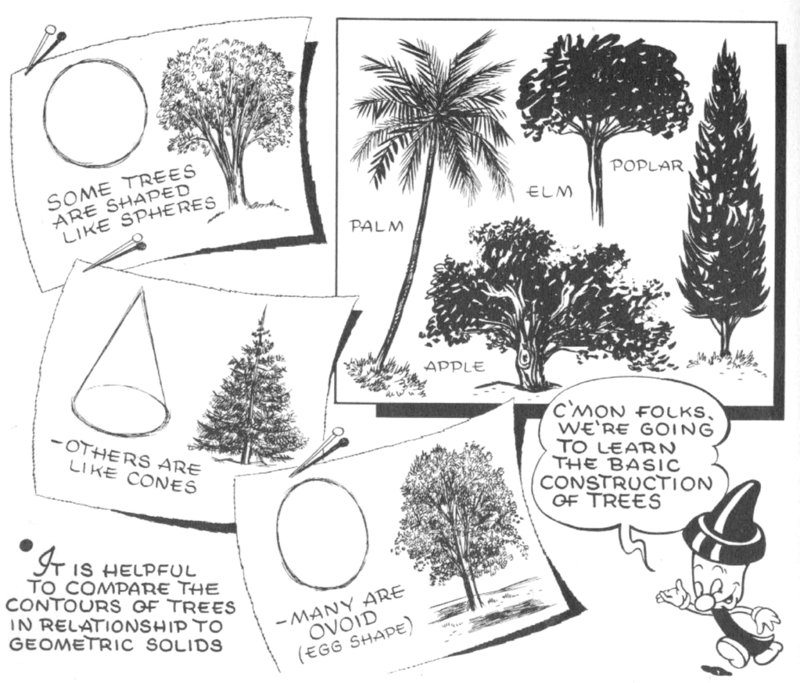 Look no further...here we have an easy guide to drawing a classic tree in cartoon-style. Have fun! 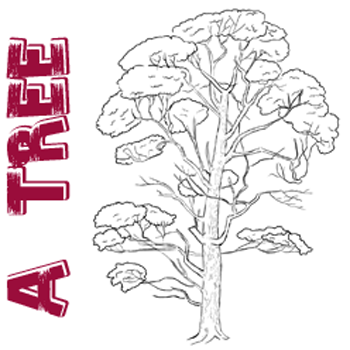 If you want to learn to draw trees, here is a drawing tutorial that you will like. 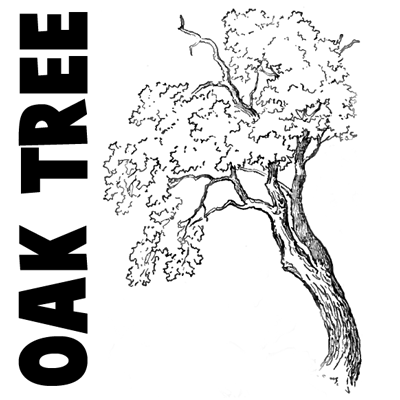 Today we will show you how to draw an oak tree with easy to follow steps. Using basic shapes, we will guide you to drawing a great oak tree. Find out in the following step by step drawing lesson. Try not to upset yourself with the huge amount of details that you see in a tree, but try to instead, break trees down into simpler shapes that you see....such as ovals, lines, and cylinders. After reading this article, you will feel a lot more confident in drawing trees. When I see a palm tree, I think of vacations, beaches, and relaxing. 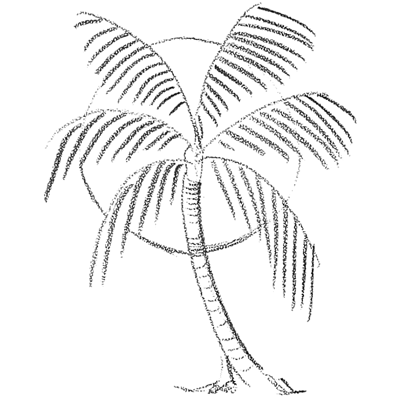 Do you want to learn how to draw Palm Trees? They are probably the easiest type of tree to draw. Find the easy step by step drawing instructions below and draw yourself a page full of palm trees along a glowing sun.